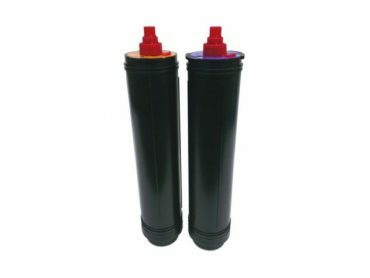 Replacement Water Filter Cartridges for the AquaGuard Drinking Water Filter. 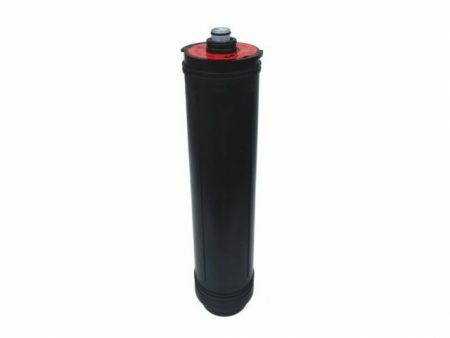 The K9308 Aquaguard replacement cartridge (also known as the AquaGuard drinking water purifier) is a 1 micron block carbon filter that will reduce sediment, chlorine, Volatile Organic Compounds (VOC’s) like pesticides and insecticides, heavy metals such as lead and cysts (microscopic single cell parasites) including Giardia and Cryptosporidium. 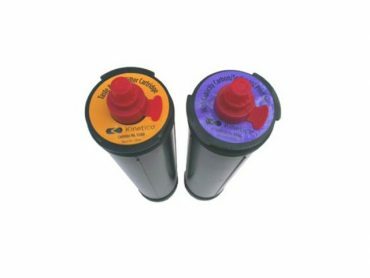 The Mineral Plus Cartridge is designed to add magnesium and calcium to your water. 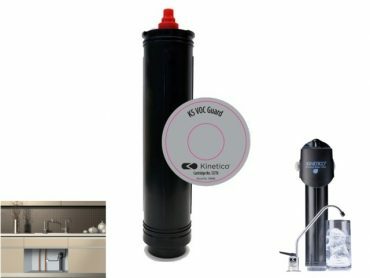 The K2, K5, KRO set are Pre and post Replacement Water Filter Cartridge pack for Kinetic mains water systems. 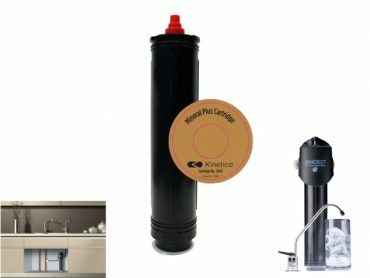 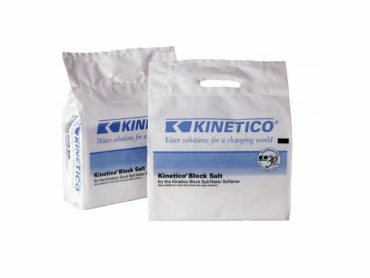 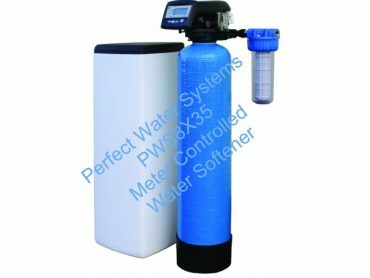 Used in well water filtration systems, the Kinetico K9302 replacement water filter cartridges pack (containing both pre and post cartridges) for all K2, K5 Pure drinking water systems and the Kinetico Reverse Osmosis Plus (KRO+)..